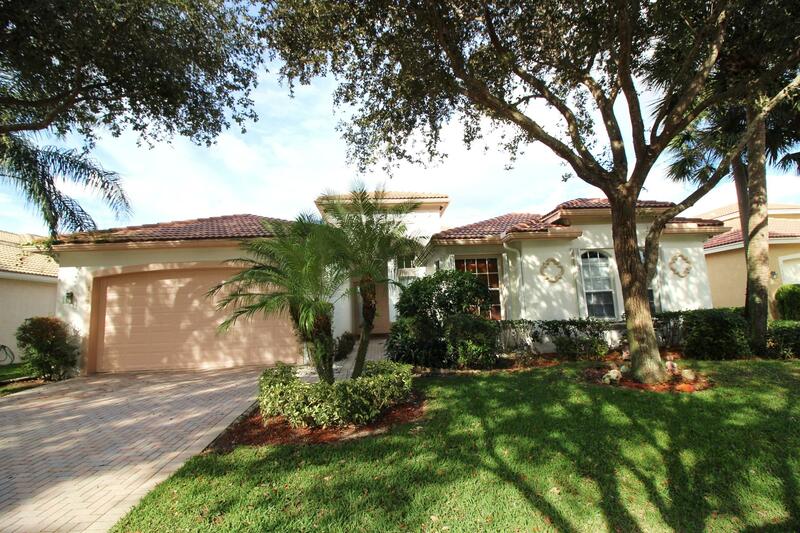 Beautiful 3 bedroom plus a den, 2 1/2 bath 2 car garage pool home on the lake. Stunning dark wood floors throughout , granite counter tops and vaulted ceilings. Separate dining room, living room and family room with sliding doors to the screened in patio overlooking the pool and lake.